In 2018, China celebrated 40 years of opening up and reform, and vowed the policy will continue. As part of this drive, a draft Foreign Investment Law (FIL) was submitted to the National People’s Congress (NPC) during the 2019 ‘Two Sessions’. In this first installment of a two-part series, Richard van Ostende of the Netherlands Business Support Office looks at how the draft law developed, and its reception among the foreign business community. The NPC published its first draft of the FIL on 27th December 2018, with 24th February 2019 the deadline for soliciting public comments. 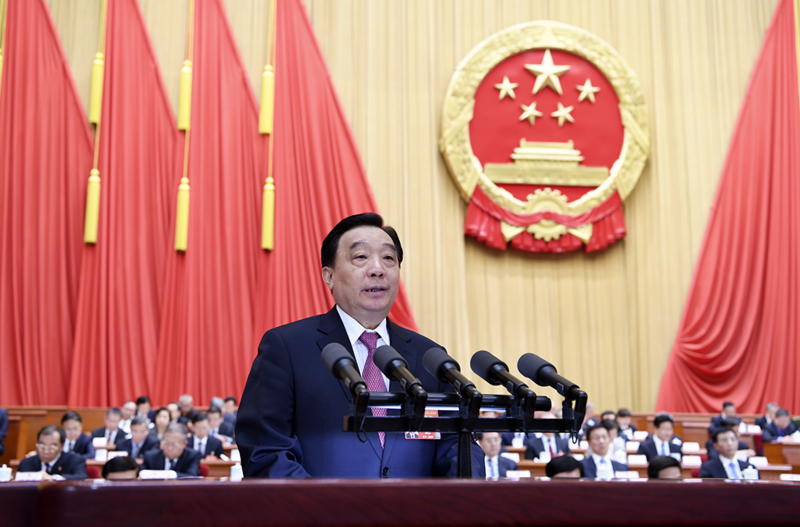 Then, on 29th and 30th January 2019, nearly one month before the deadline for comments, the Standing Committee of the National People’s Congress (NPCSC) hosted a special session to conduct a review of the silently released second draft of the law. After this review, the draft was submitted to the NPC for deliberation. The NPC took place from 5th to 15th March 2019. At the time of writing, the NPC was still in session, and the vote on all resolutions and the draft FIL had not yet taken place. Therefore, this article is the first of a series of two. 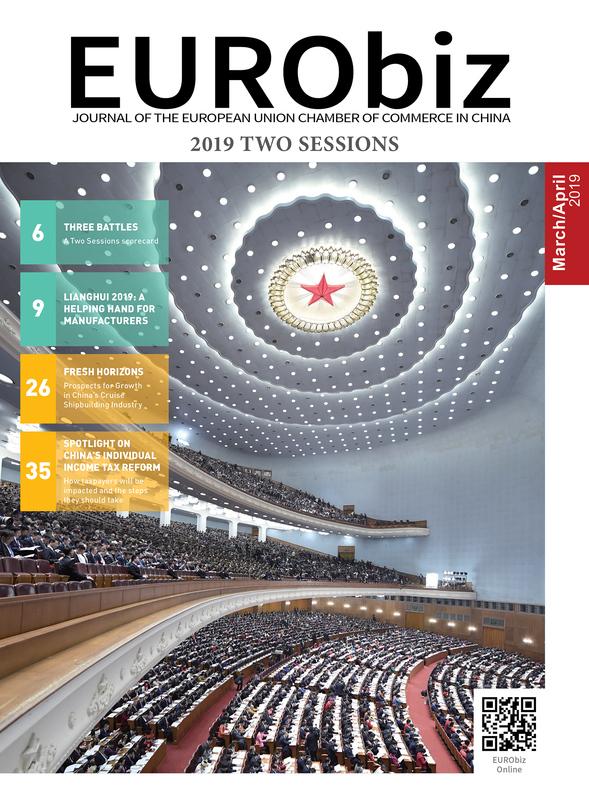 This article will discuss the developments leading up to the draft version of the law that was submitted to the NPC, as well as major points of concern among foreign industry leaders. The second article will discuss the content of the enacted law in detail, and its implications for foreign businesses. Ordinarily, laws issued by the NPC undergo three rounds of review, with public consultation taking place after the first and second rounds. Consultation periods are usually 30 days long. For the new FIL to be implemented following the regular legislative process, the NPCSC would review the draft a few more times during 2019 and submit it to the 2020 NPC session for adoption. The fact that a second draft has been released before the first consultation period ended, without explanation for the increased urgency, combined with the fact that it has been submitted to the NPC, raises concerns that foreign companies’ comments will not be taken into consideration in the final draft. The move further raises questions over China’s overall progress in implementing rule of law. Many foreign news outlets suggest proceedings have been rushed because a longer legislative process would not help show China’s willingness to comply with certain demands the United States made during trade negotiations. The new draft law indicates the Chinese Government’s willingness to further open its markets to foreign businesses. Regulators envision the new law as a “basic law for the field of foreign investment”. With its implementation. the Chinese-Foreign Equity Joint Ventures Law, Wholly Foreign-Owned Enterprises Law and Chinese-Foreign Contractual Joint Ventures Law will be abolished, further streamlining legislation. However, a legal distinction between foreign and local companies seemingly remains. In order to create a level playing field for foreign and local companies alike, this distinction should be abolished, with the exception being when legitimate reasons such as specific national security concerns can be provided. The current version of the draft law is comprised of six chapters with only 41 articles, significantly shorter than the 170 articles included in the first 2015 version of the draft law. The State Council has removed most of the detailed rules, possibly to allow more maneuvering space to draft them after enactment. This approach would make the detailed implementing rules subject to laxer public consultation requirements. Further, most of the 41 articles appear to be aspirational, unenforceable policy statements. The compressed size of the bill has resulted in the current draft law becoming less transparent, as its regulations and herewith its impact on business are not well defined. Investing in Mainland China through other means provided by laws, administrative regulations, or State Council provisions. As stated earlier, the NPC was still in session at the time of writing and the vote on the Draft FIL had not taken place, so the exact content of the legislation and its implications for foreign businesses could not be confirmed. These will be discussed in the second article of this series in the May/June edition of EURObiz. Richard van Ostende is Chief Representative of the Netherlands Business Support Office (NBSO) located in Nanjing. The NBSOs are an integral part of the Dutch Government’s network in China and support Dutch companies in doing business in and with China. Richard is a Doctor of Literature Candidate at Monarch Business School. Subject of research is “Foreign Direct Investment into China: Determinants of the Strategic Decision-Making Process by Dutch Companies”. Share the post "China’s Draft Foreign Investment Law"